Genova Technologies is a true “engineering services” partner, providing outsourced avionics software development and verification for safety critical industries, while focusing on the aerospace segment. Genova has over 20 years’ experience with DO-178B/C and DO-254 processes, and prides itself on the strong background and experience of its engineering and management teams. We are certain that you will also be impressed by our incorporation of Agile processes into this traditional Waterfall workflow. Genova Technologies provides commercial and military avionics and aerospace manufacturing and federal government customers with trusted, reliable, and affordable solution options to meet mission-critical application development, web development, mobile technologies, information technology, and testing and validation needs. Listed in the Government/Contract Vehicles section is a sampling of the contracts through which Genova has served as prime and subcontractor. Contact us for details and to discuss additional contract vehicles. Genova has managed projects and programs using the traditional waterfall and iterative process called out in RTCA DO-178B and DO-178-compliant military programs. 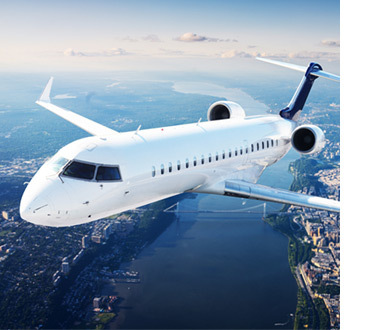 We understand the upgraded requirements in DO-178C. We have also worked with many companies to modify practices and incorporate Agile Scrum processes, while maintaining the rigors of DO-178 artifacts and Stage of Involvement (SOI 1-4) requirements and procedures. Genova is currently providing Product Owners and Scrum Masters for commercial clients in Agile software development environments. Genova’s Scrum Masters and Product Owners are mentors and active software developers, providing leadership by supporting the rest of the team. Our commitment to effective, streamlined project management offers a cost advantage while improving communication to stakeholders and delivery of software applications that are per specifications, on-time, and on-budget. Genova Technologies provides commercial and military avionics and aerospace manufacturers and federal government customers with trusted, reliable and affordable solutions to meet mission critical application development, web development, mobile technologies, information technology, and testing and validation needs. Listed in the Government/Contract Vehicles section is a sampling of the contracts through which Genova has served as prime and subcontractor. Contact us for details and to discuss additional contract vehicles. Genova Technologies, Inc. (Genova) is a national systems, software, and IT services provider with specific expertise in the aerospace, defense, and commercial segments. Genova builds enduring relationships by employing an engineering development methodology that consistently delivers on specification, on time, and on budget. Leveraging our staff of highly qualified, knowledgeable information technology professionals, Genova serves a wide variety of customers across several market sectors. Currently, our client base consists of Federal and state Government agencies and Fortune 500 companies, primarily in avionics, defense, transportation and communications. 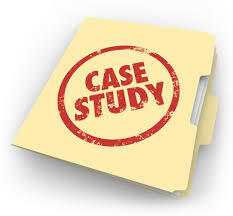 For more information on our experience, please visit our sector-specific pages. Genova Technologies Inc. provides comprehensive software development engineering and testing services to a broad spectrum of commercial and military customers and OEMs utilizing Avionics industry leading standards and best practices. Expertise, templates, development, testing documentation, and audit support to deliver requirements and test/audit artifacts from the initial Program Plan through prototype, field deployment, follow on support and legacy maintenance. 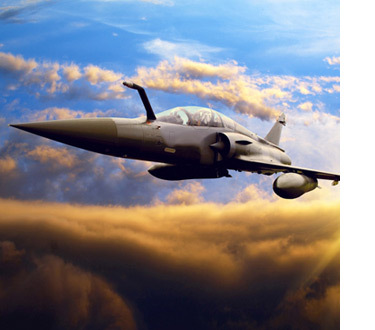 Genova delivers safety critical, custom avionics software applications for embedded, desktop, web, and mobile platforms, that require extensive domain expertise and use industry standards including DO-178 airworthiness and ARINC protocols. Genova Technologies delivers software, system, and IV&V testing for customers in the aerospace and defense, agricultural, education, health, and transportation industries, including verification of DO-178 compliance. Genova delivers comprehensive systems engineering for our customers, including systems documentation, design, integration, and testing. Genova’s systems engineers are experts in avionics domains and industry leading practices.